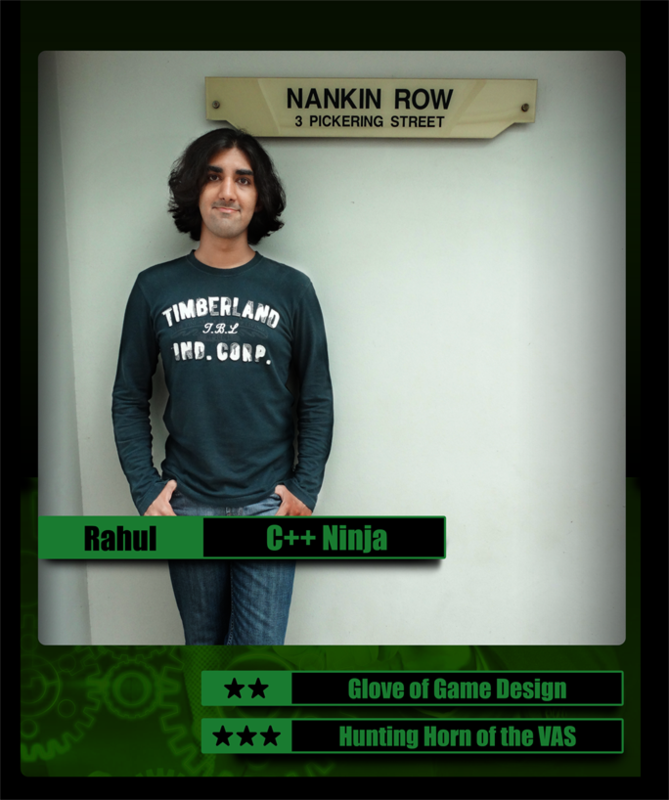 When Rahul gets too engrossed in games, Rahul transforms into his beastly alter-ego, RAHULK. RAHULK goes on gaming rampages, destroying all his opponents in strategy games and leaving a trail of sad gamers in his wake. and transformed back into Rahul. Rahul was astounded at the gamification technology used to control RAHULK and volunteered to join Gametize to learn more about it. Rahul is pursuing Computer Science at NTU and organizes events with NTU’s Visual Arts Society. In Gametize, Rahul is currently fiddling with a project called FameMark. “MVP of the Week” is a series of articles highlighting our awesome teammates. Stay tuned! Keng Yong has been placed at Gametize to do a 6-month internship through the iLEAD programme of NUS Entreprise in 2014. He studied Business at National University of Singapore. In his spare time, he likes to ride a bike or play computer games.